With a few household items, sprigs from the garden and bakers twine, you can create unique coastal gift wrap for the holidays. Create your own chic custom gift wrap for the holidays. 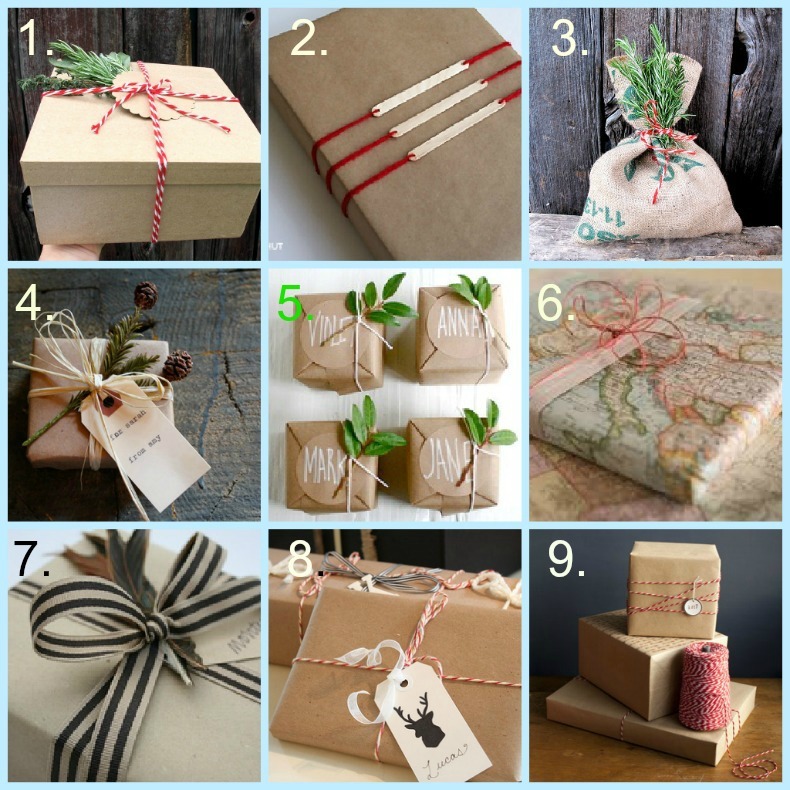 With our supply list and inspiration you will be on your way to becoming a gift wrap artist.